There are times when you cannot determine between buying a home and renting. A simple run through the numbers would help you review renting vs buying can be complex. Also, mortgage costs can be quite complicated due to factors like changing interest rates and the time period which makes it unpredictable. The cost of owning a house can be determined by several factors like brokerage cost, insurance, home warranty premium and the like. But, if you can figure out these numbers well enough then you can stand to gain a brand new home and pay off your debts within the stipulated time. 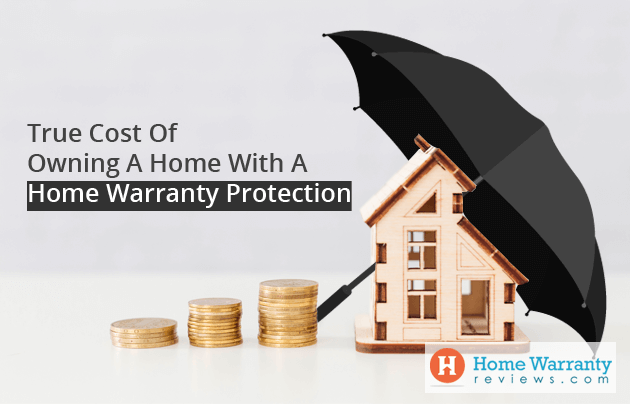 Wouldn’t it be great to know that you can make a significant cut in your expenses with a home warranty? When you finally decide to buy a home you should look into the figures behind the mortgage payments and tax implications. There is no fixed model to determine costs and there are several variables that can come into play at different points in time. Usually, you would pay a monthly rent and this is different from costs of owning your own home. This means that you effectively have to determine the monthly cost of home ownership as compared to renting. This can vary based on individuals and their economic circumstances. This means that monthly ownership costs can run in your favor or be way too high for you to bare. This implies that you should use a Rule of Thumb where you talk to a friend with experience of owning and managing rental properties. Determine the purchase cost and how is it rented out profitably. This would mean that a monthly rent equal to 1% of the purchase cost. This means $1000 per month of the $100,000 capital expense to buy a home. You should dig into the situation of your market and the components behind the monthly expense. Before you figure out what’s best for you, you should know how much is renting costs. You should begin to determine monthly rent payment and traditional expenses of property ownership. This is not the problem but when you finally decide to figure out the cost of actually owning your home. There are many variables that work with different time frames. You should know that there is no single or simple monthly cost that you have to incur to pay for your property and this could be due to several other expenses that could pile up. Therefore, you should determine the cost of home ownership and compare that with the cost of renting. This can change with the scale of the monthly cost which is different based on the size of the home and location. A simple example can be derived based on national averages and experiences and this depends on the individuals and economic circumstances. By understanding the basic issues, you can compute the components of a monthly ownership cost and then duplicate these specific circumstances so that you can decide based on renting and buying and work out which is better for you. Usually, every brokerage deal has some form of closing or selling costs that accompany it. There are several government entities plus professionals that need to be paid their due. From realtors, appraisers, bankers and lawyers, there is a price tag on each one. This would mean that you would have to pay for title fees, loan fees, origination fees, document fees, commissions, inspections, taxes, and so on. Plus a buyer would typically have to pay between 2% to 5% of the purchase price on closing costs on the sale of the house. You should determine the time period based on renting versus buying and also remember to take into consideration when it comes to your appliances and systems. 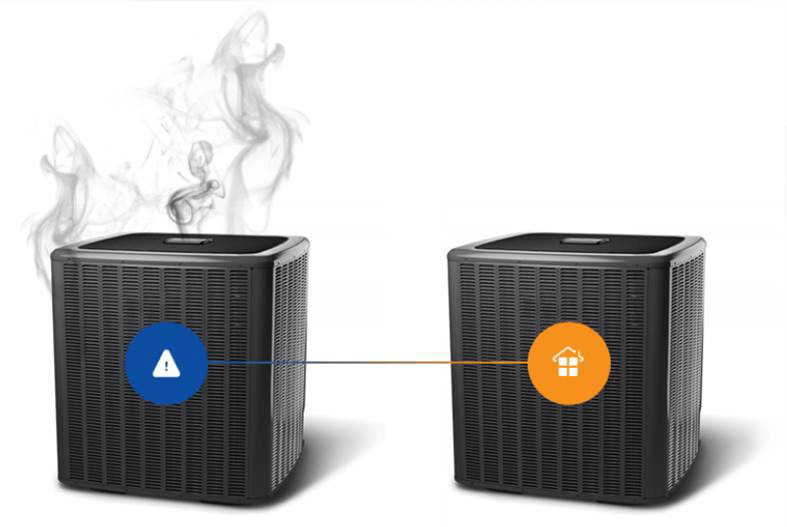 This is because it could be an expensive fix to have to maintain older systems in your home. Also, these items would be amortized in time and this could affect the total value of your home and determine its true cost. You should also know that life is very unpredictable and you will never know if you have health issues, a problem down the road with your career or if you have to move to another city. Houses can be difficult to sell and people spend upwards of $4,000 just to make the home saleable. This could also be 10% of the cost of the home to the seller for repairs and maintenance. If your mortgage has not been fully paid then you will have to pay it off or allow the bank to conduct the sale and take a portion of the sale into consideration. 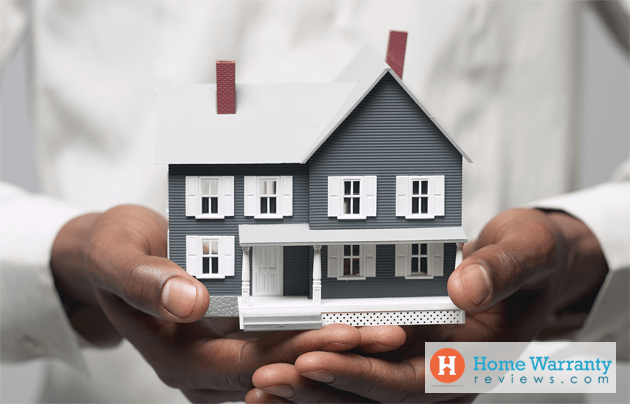 Regardless of whether you believe in self-insuring, a home insurance is a must for every homeowner. It is needed if you have taken out a mortgage on the home and ranges from $850 to almost half percent of the property value would be the annual cost of insurance. This means that based on the national average of the premium of a homeowner’s insurance of a $200,000 home, it would cost $1,000 for home insurance. Similarly, there are several expenses in the form of maintenance from leaking roofs, touch-up painting, replacing locks and fixing driveways. So, what does this cost a homeowner on average? Usually, homeowners pay anywhere between 1% to 4% all out of their pocket to fix their homes based on maintenance and repairs expenses. At times, it could leave a family spending thousands of dollars on fixes at any time. On average, you would have to cough up at least $400 per month to a minimum of 2% of the value of your home. This is where a home warranty comes into play and can keep your mind at ease. 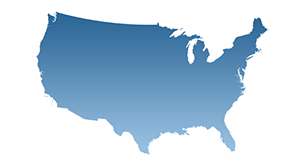 Look at buying a home warranty after you do some research on figuring out the best home warranty company in your area. If your home is up for sale, a home warranty goes a long way in improving buyer confidence. This can be a great marketing tool to sell to potential buyers plus it will give both the buyer and seller peace of mind and help them reduce their expenses in case a system or appliance breaks down. Usually, newer homes would have a lower chance of breakdowns compared to an older home. This means that as the years pass on, your home is more vulnerable to problems and this can be extremely expensive. 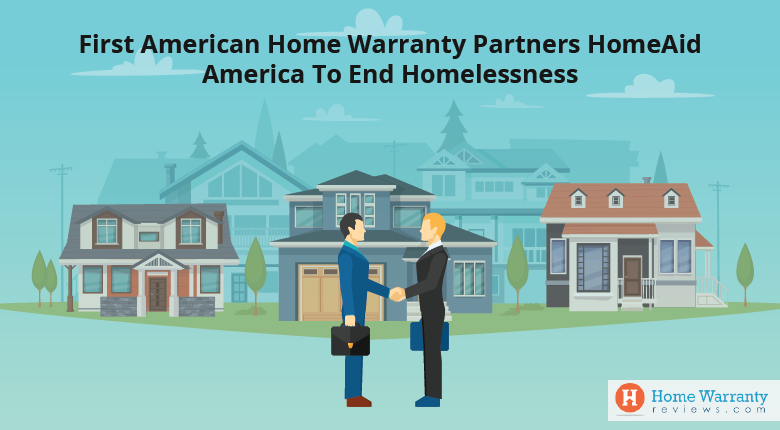 Plus without a home warranty, you would have to go out on your own or try fixing the problem on your own and this can prove to be even more expensive if done wrong. You can never say when you would have to foot a huge repair or replacement bill. If you are stuck with bad contractors then you would have to be at their mercy to get all your systems and appliances repaired. It comes down to home maintenance costs as against the cost of purchasing a home warranty. For most homes, a home warranty would be cheaper than a single costly repair that could set you back $1000. Plus for the cost of one or two repairs, you get a warranty that looks after all covered appliances and systems all year round. This is where the Home Maintenance Calculator comes in and helps you reassess the situation. Think of it as a Free tool that will help you mitigate expenses and help you decide whether or not you want a home warranty. 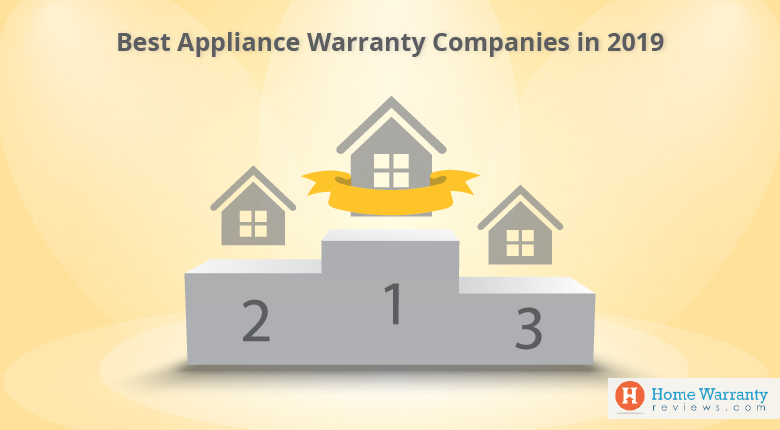 This means that you can figure out whether your home needs a home warranty based on the age of the appliances and systems for the next 25 years. Isn’t that great! Why go through the trouble of estimating the cost of home maintenance when you can fill in the details of your estimated age of all your appliances and systems and determine your savings. If you feel you do not need a home warranty, then you definitely need one! Why? Because a home maintenance is way cheaper than having to pay for constant repair and replacement of things in your home. You are guaranteed peace of mind without having to run from pillar to post to get a suitable contractor or technician to see to your needs.